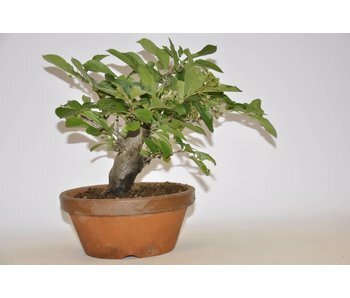 Bonsai literally means: tree in pot. 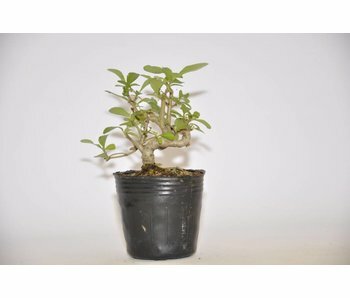 But this literal translation covers it at all. 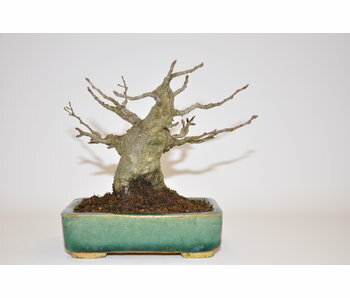 A bonsai tree is the image of a large tree in nature, held in an appropriate dish or pot. 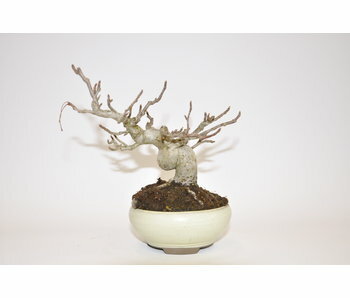 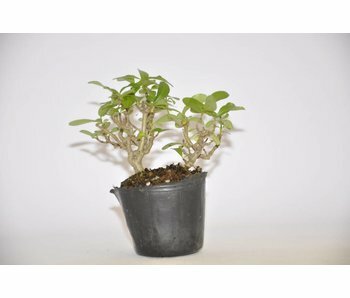 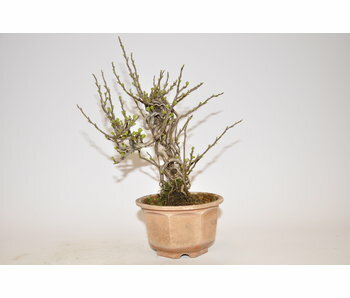 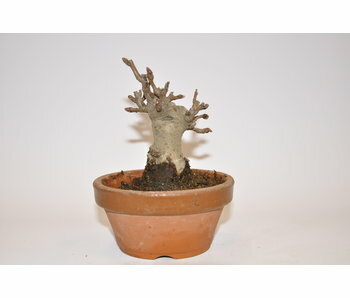 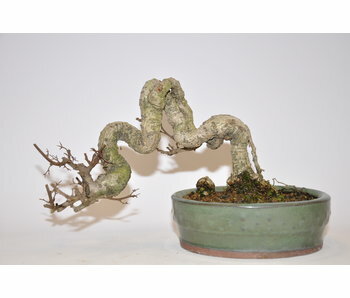 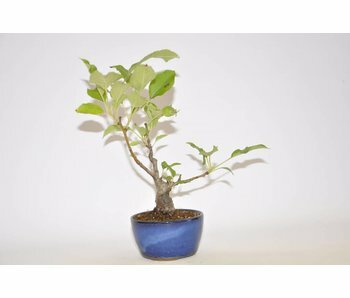 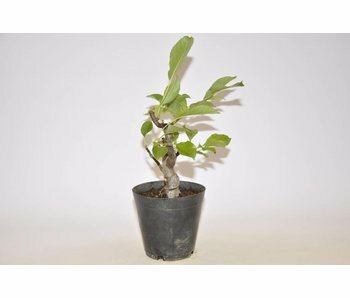 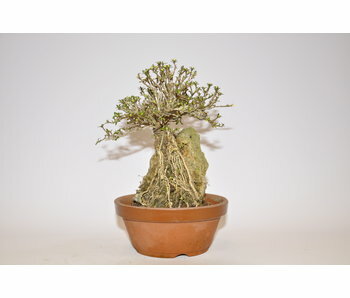 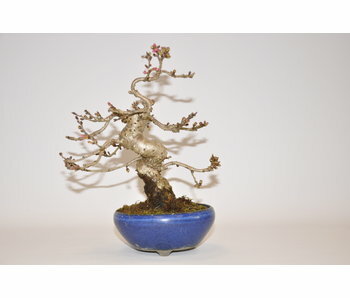 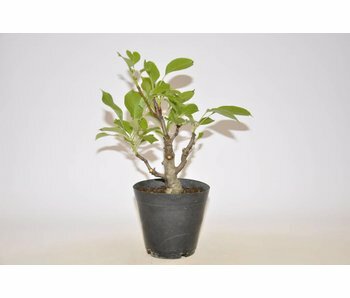 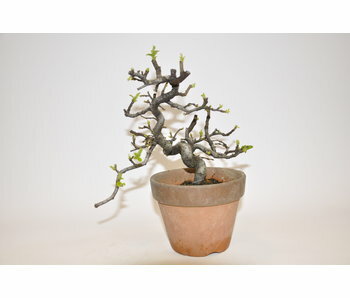 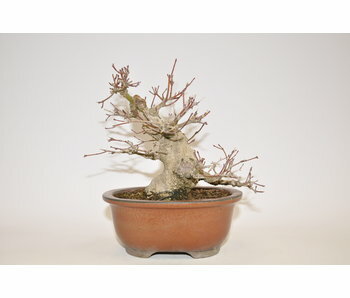 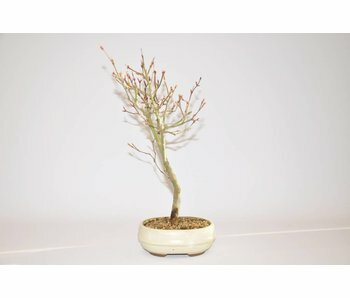 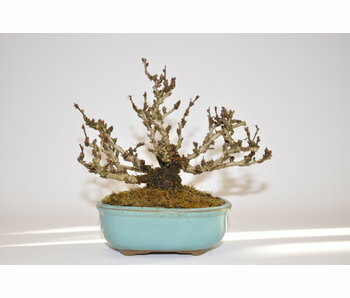 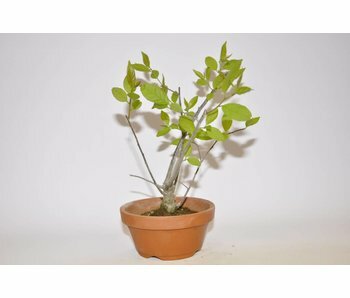 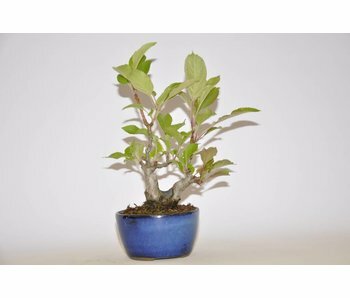 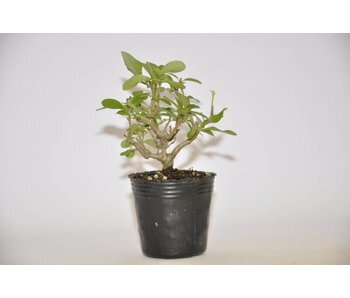 Bonsai is not a special kind, you can basically create a bonsai tree or any houtachtge plant. 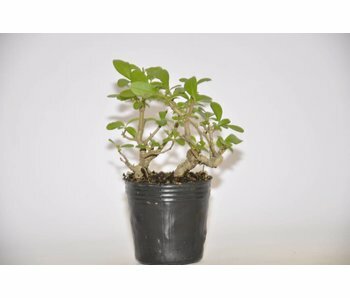 These are by the use of various techniques, such as pruning of branches and roots, special fertilization, grown on their desired size and kept. 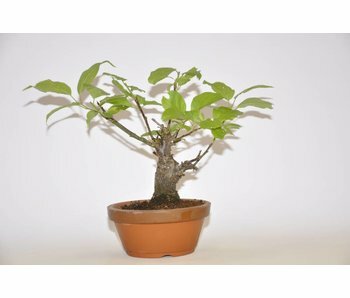 Bonsai tree come in many shapes and sizes, the maximum height is about one meter. 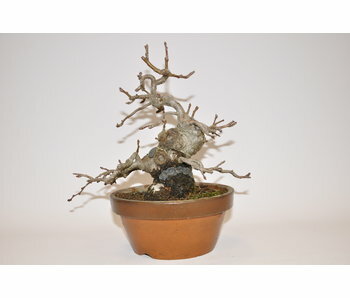 Concepts such as MAME, shohin and chuhin give the maximum height of the bonsai tree in one of these high classes.